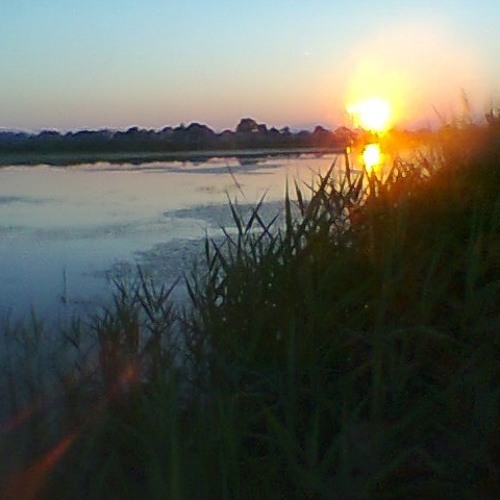 Crna mlaka in Croatia - Ramsar (internationally important wetland). This is a nocturnal recording, a soundscape of Crna mlaka - special ornithological sanctuary, protected natural area in Croatia. More field recording sounds from Crna mlaka in incoming movie; movie trailer: http://vimeo.com/33355938 This is a quasi binaural SASS recording, best with headphones! Nice and busy soundscape! Is hunting allowed in this nature protection area?